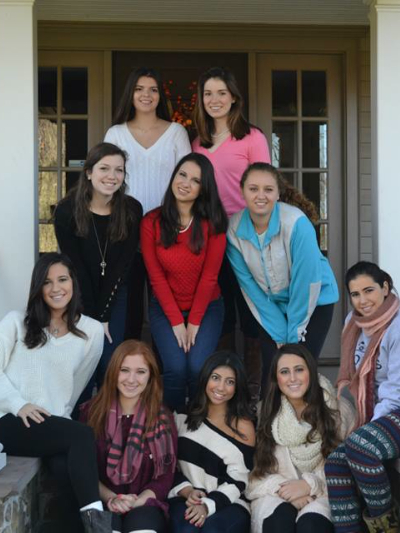 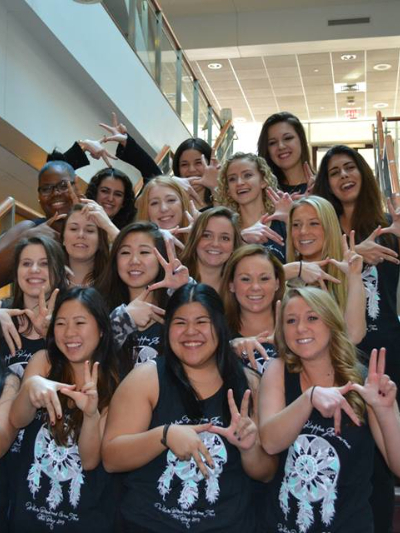 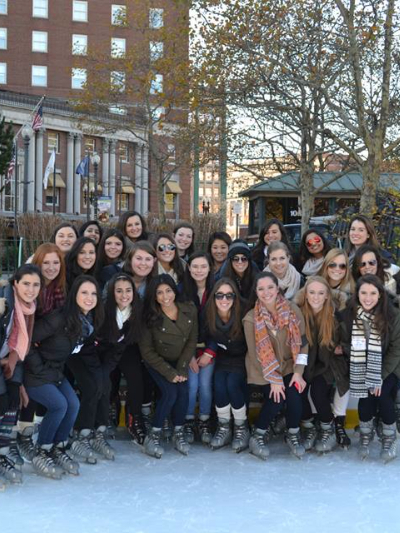 Established February 16th, 1980, Zeta Alpha was the first and is now the oldest continuous sorority on Babson's campus. 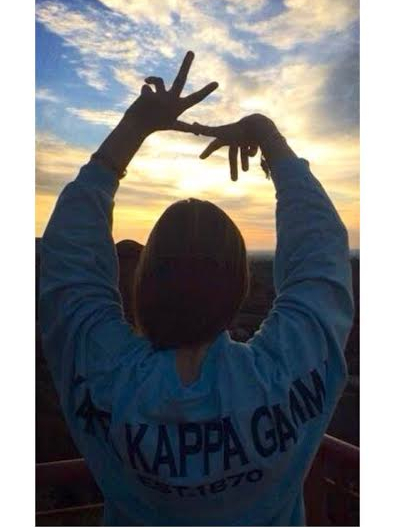 2016 will mark our chapter's 36th anniversary! 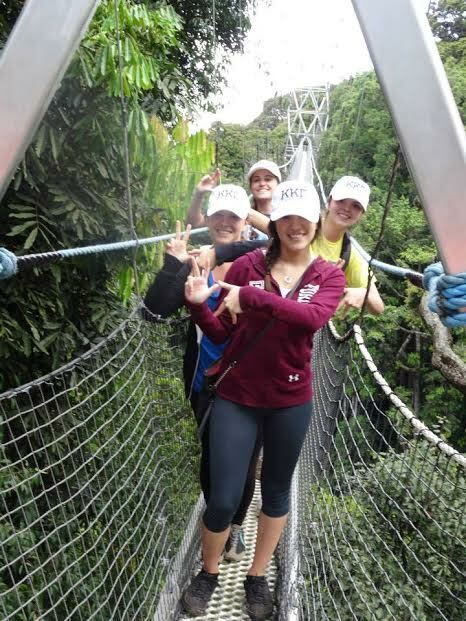 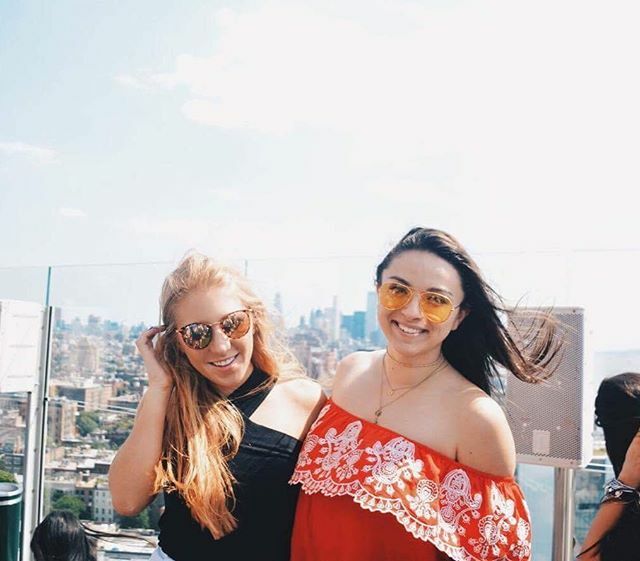 More than half the chapter is not only involved in another organization on campus, but is also an established leader in that organization (ex: on the E-board). 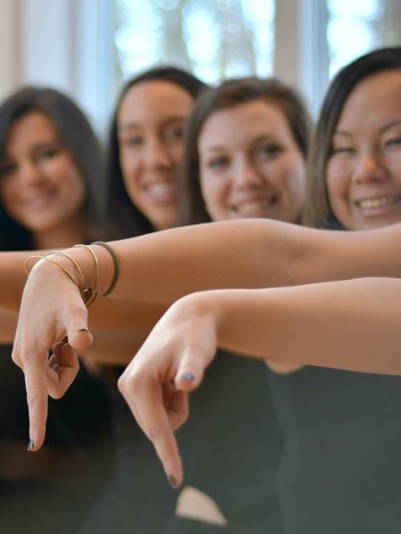 Zeta Alpha encourages its chapter to be well rounded, multifaceted, and a strong part of the Babson community. 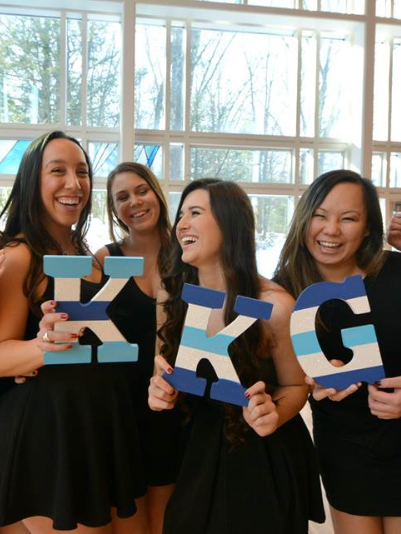 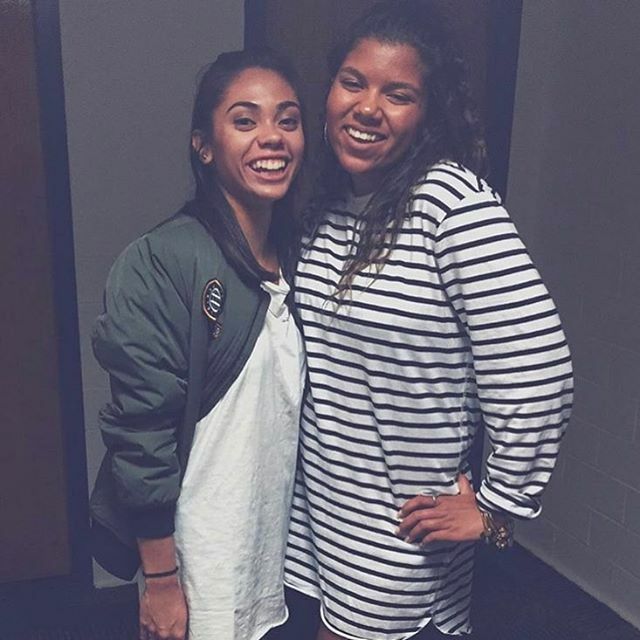 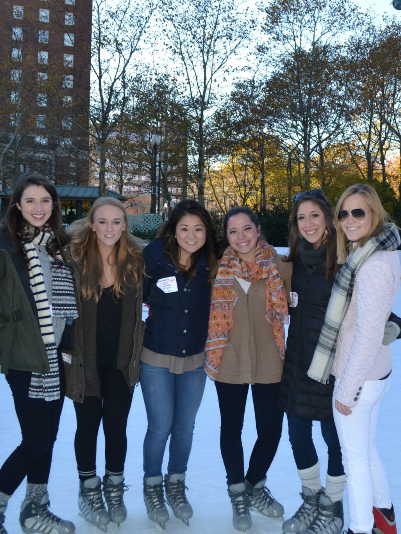 Some examples of organizations multiple members are involved in include BDE, CAB, Peer Mentors, AMAN, Women's Varsity Swimming and Skiing, Babson Greek Cultural Association, FME Mentors, Luxury Fashion Association, WGB, Babson Hillel, CWEL, and the Panhellenic Council.